Good. Disc(s) and case show moderate signs of wear and tear. All items include the original case and artwork. 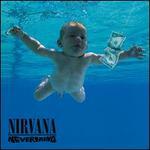 All items ship Mon-Fri.
Cobain; Cobain/Grohl/Nirvan; Cobain/Grohl/Novose; Cobain/Novoselic; Flynn; Sage. Very Good. In very good packaging. 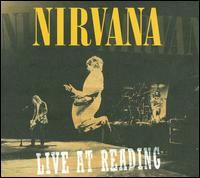 Nirvana-Live At Reading by Nirvana.